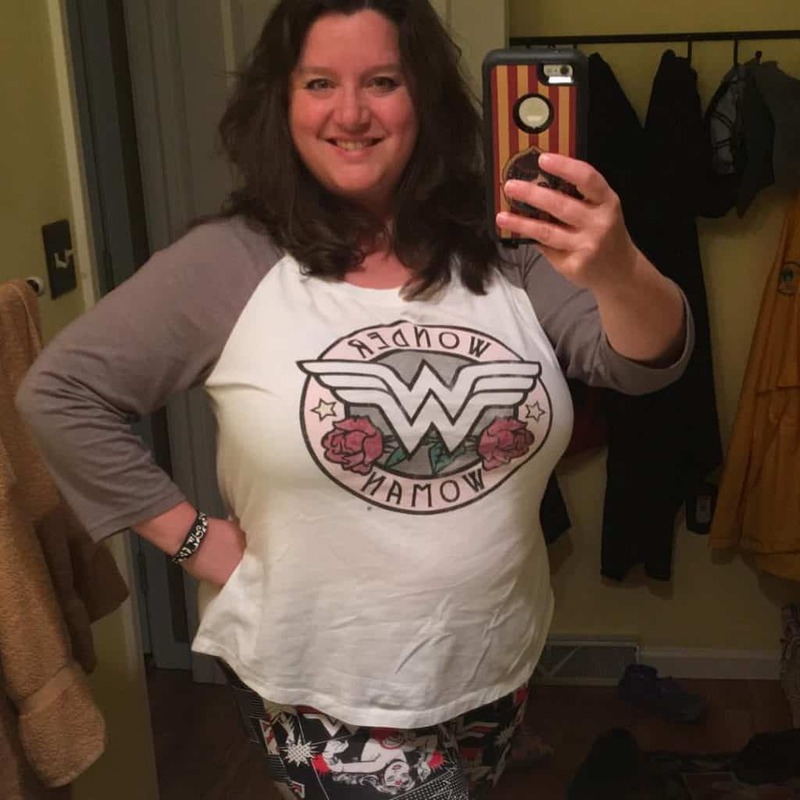 When I’m in a kickass mood, I usually wear this casual plus size Wonder Woman outfit. 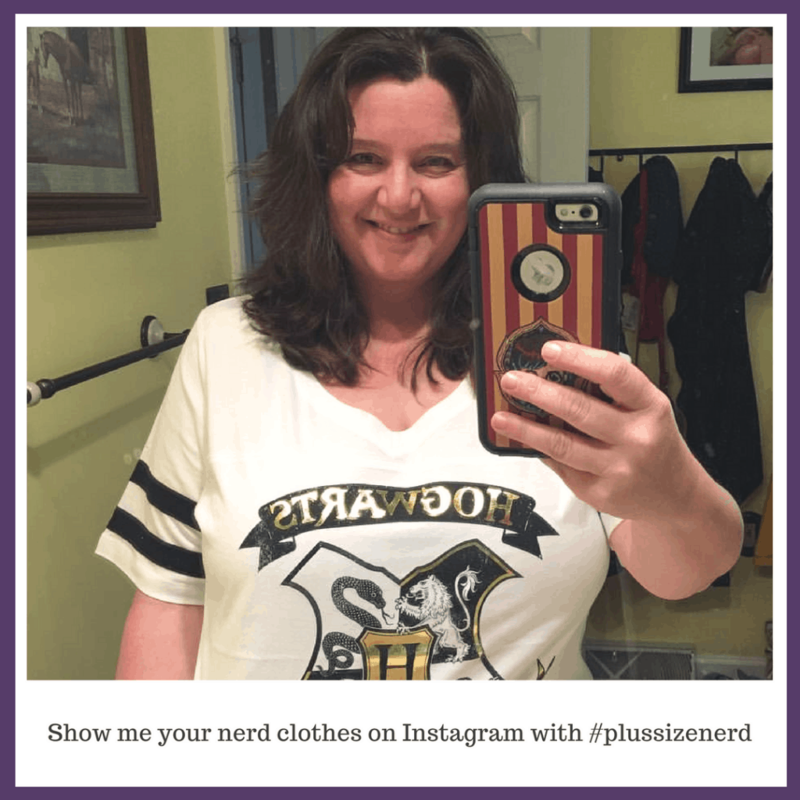 A plus size Wonder Woman tee and leggings is nerdy, comfy and empowering all at the same time. You might not remember, but before Wonder Woman came out, there wasn’t a ton of Wonder Woman clothing around, especially not in plus size. 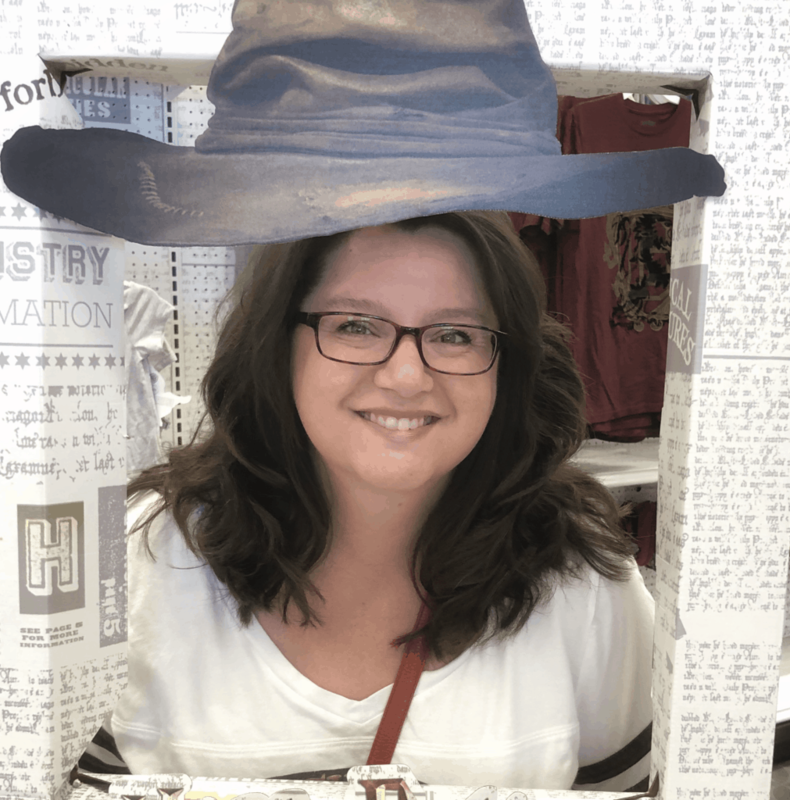 Thanks to the enormous success of the movie, there’s Wonder Woman stuff everywhere. 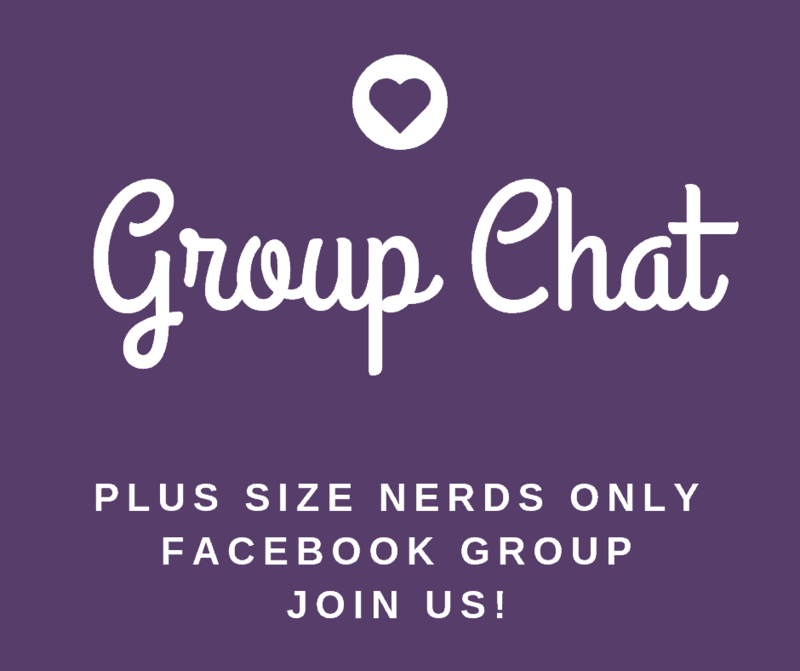 And there’s a lot of plus size Wonder Woman clothing to choose from. I love it! 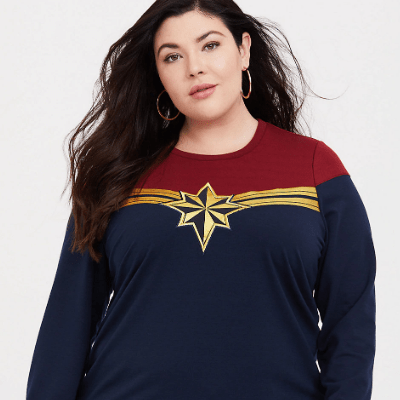 I bought this plus size Wonder Woman at Torrid more than a year ago. I wasn’t super crazy about the motorcycle tattoo kind of design, but I liked that it was Wonder Woman and it was different. And like I said, at the time, there wasn’t a ton of plus size Wonder Woman stuff out there. The tee has since sold out. I try not to bleach this shirt because I don’t want it to fade. The problem I have is that I’m a total slob, so to get the white really white, I do bleach it from time to time. Because Torrid makes their clothes really well, it hasn’t faded too much. But I know it has limited life. 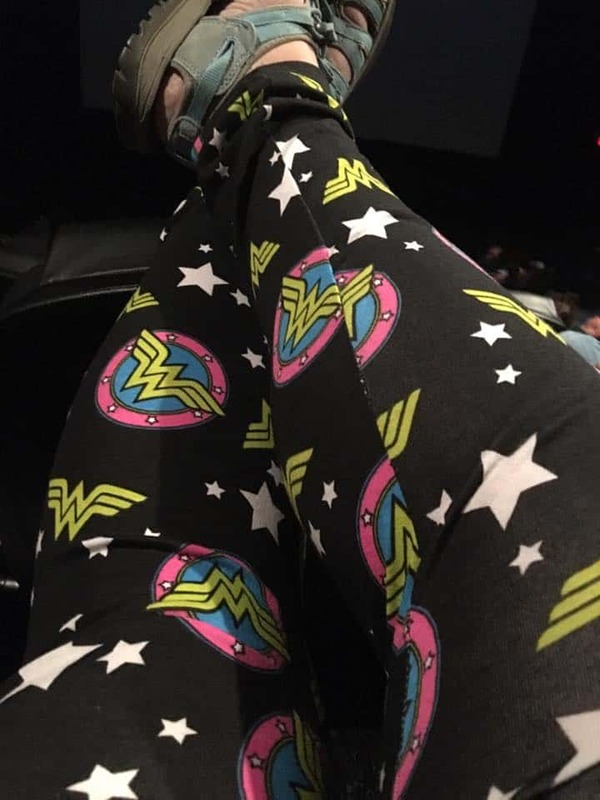 As for the Wonder Woman leggings, my sweet husband bought those for me from SuperHeroStuff. Let me tell you, I get a lot of looks and even some comments when I wear them. The hot pink in the logo design really makes them stand out. When I wear these leggings with my favorite long-sleeve, solid hot pink shirt, they REALLY stand out. In fact, one of the cashiers at my local grocery store said something to me about how psychedelic they are. I’ll take it! These leggings are more cotton than Spandex. My only complaint is that they’re a little thin. I wouldn’t wear them in a blizzard, for instance. But they’re perfect for my casual plus size Wonder Woman outfit in most weather. 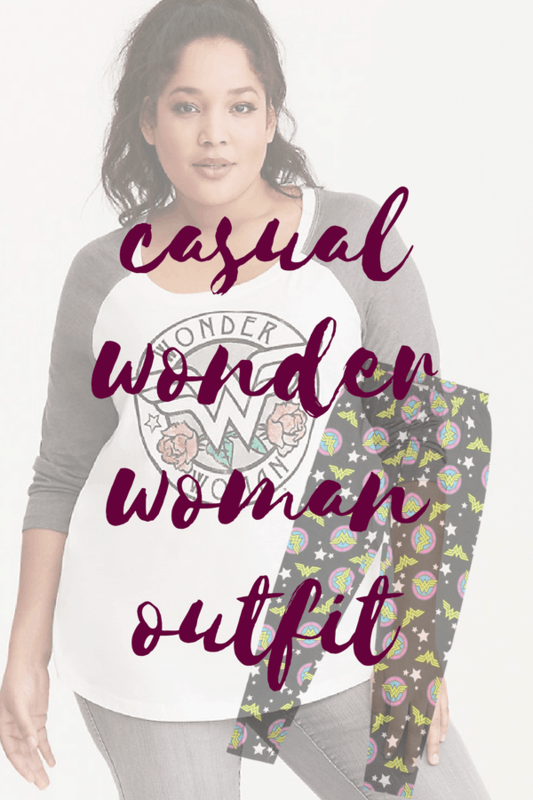 The plus size Wonder Woman raglan tee came from Torrid, but they don’t sell it anymore. You might be able to find it on ebay. The same goes for the all-over Wonder Woman leggings. SuperHeroStuff used to sell them, but they’re gone. However, you can find them on Amazon.